A peaceful, private residence, That Amazing Place is an exclusive use venue. This means that when you book your wedding with us, our beautiful 15th Century manor house, along with its Wedding Cottage and 13 deluxe bedrooms (sleeping 29 guests), is exclusively yours for the day and night of your wedding. 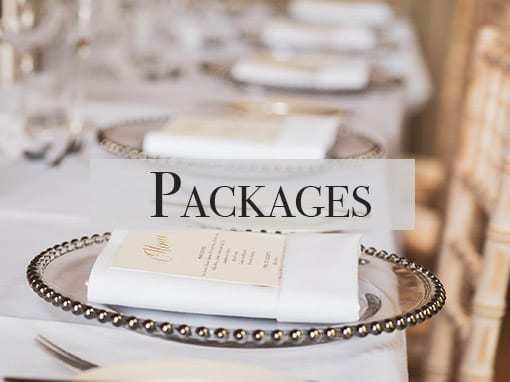 This total exclusivity gives you the flexibility to plan your wedding day exactly how you want it. 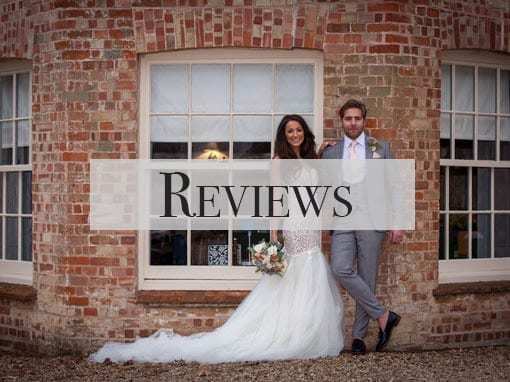 Located in the Essex countryside and surrounded by beautiful grounds, That Amazing Place offers a totally private and romantic setting for your wedding day. A luxurious boutique country house with comfortable bedrooms, elegant furnishings and contemporary interiors, it is a real “home from home” in which to welcome and entertain your guests. That Amazing Place’s elegant spaces provide you with the flexibility to create your wedding, your way. Inside the house we offer large bright rooms with contemporary interiors, ideal for intimate gatherings of up to 80 seated guests. For larger numbers, the wedding breakfast is served in our marquee, which can seat up to 150 guests. With our picturesque location and breathtaking views of the grounds and lake, That Amazing Place offers the perfect backdrop for your special day. From the long driveway up to the house on arrival, to enjoying reception drinks on the patio with views of the lake, all of your guests will enjoy the stunning scenery That Amazing Place has to offer. Nestled in the Essex countryside with over eight acres of beautiful grounds and gardens, our countryside residence is exclusively yours for your wedding day. 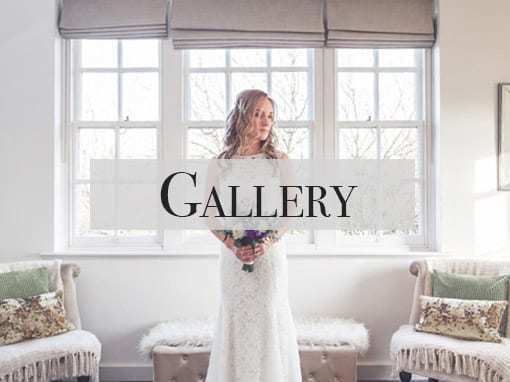 Our beautiful Grade ll listed building with gorgeous surroundings, gated secret garden and orchard offers an idyllic setting for your wedding photographs. If you’re looking for somewhere for your wedding this is it. The staff are amazing, the facilities fantastic and the grounds beautiful. We will definitely be returning. It’s equally good for a romantic or family stay. You won’t regret booking.